With a wide range of real river pebbles and stones to choose from, exposed aggregate concrete gives you a natural pebbled look. 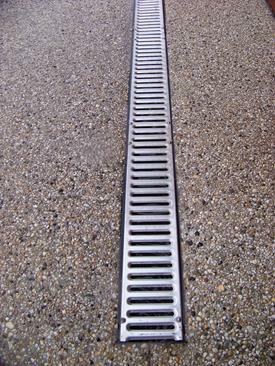 Exposed aggregate is the most durable decorative concrete in the world. As the natural stones are millions of years old, they don't wear down like cement surfaces often do after a couple of decades. After years of use, the surface just needs to be pressure washed and given a fresh coat of sealer to be as good as new again. Starting from a 7 mm pebble and working up to a 20 mm stone, you can choose from a number of different sizes and create a mixture that is half one size and half another, known as a 50/50 mix, or you can select any ratio you want. 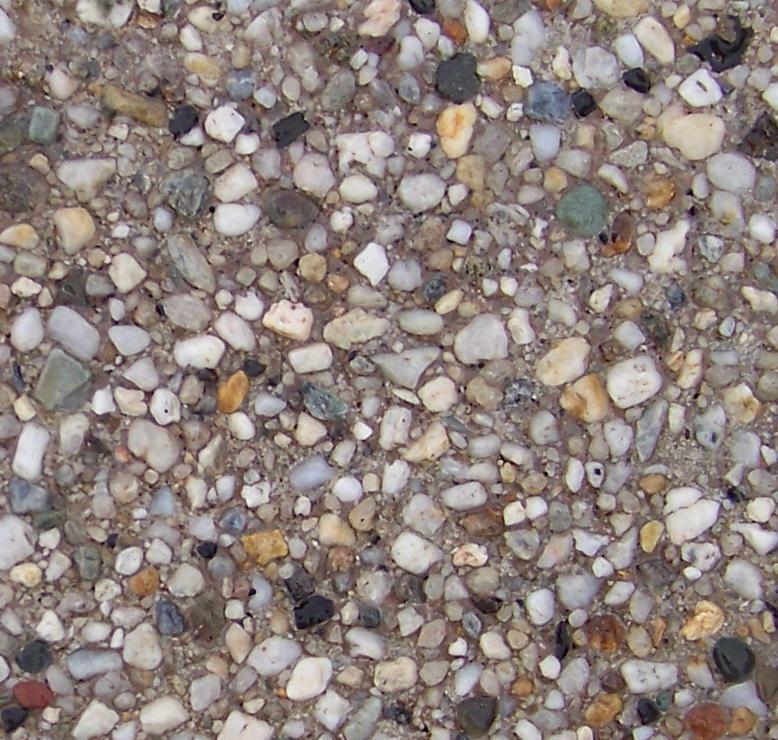 Instead of settling for standard grey concrete, your exposed aggregate can have colour mixed through it to add contrast or to match the roof or bricks on your home with the pebbles of your choice. This can be achieved by mixing a small percentage (about 5%) of coloured sealer in with the clear sealer, which saves you the time and money usually spent mixing a truck load of colour into the actual concrete. 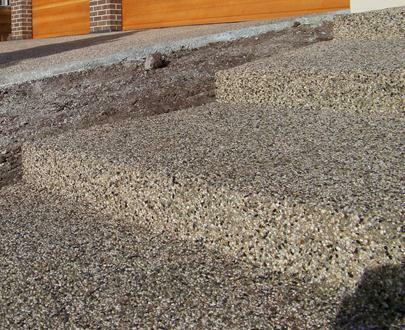 Rather than choosing an expensive mix that may have to come from Melbourne, we recommend using a river mix with a blend of different coloured stones as it looks great and comes from your local concrete plant, making it cheap to transport.